A business plan is an ongoing masterpiece created by none other than the business owner. Like a child, it takes continuous effort to draft, maintain, and improve any business plan. 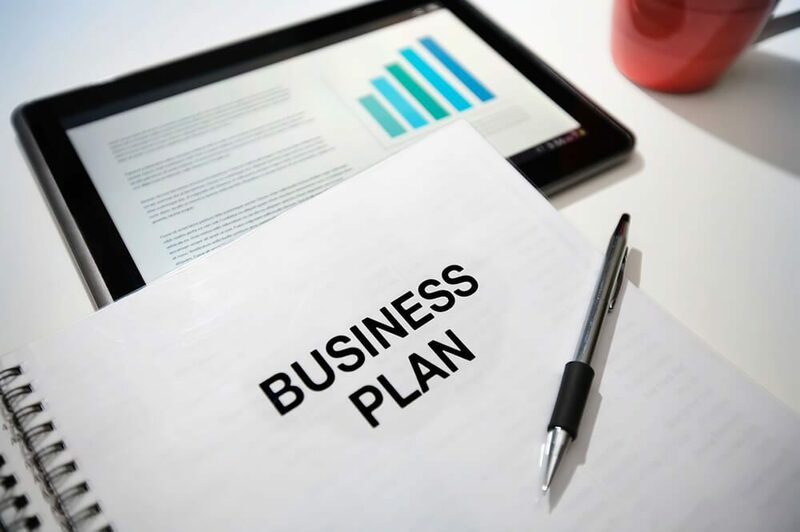 But at some point in time, a business owner will end up stumped or burned out from developing his or her business plan. That’s where business plan writers come in. But hiring any business plan writer doesn’t come easy. You need to know that whoever you’re working with will know what they’re doing for you and your business. A business plan is developed continuously, so the writer that you’re going to hire needs to be in it for the long run. A business plan writer needs to be committed to spending the time to learn about your business and becoming a part of it. There’s no better teacher than experience, and hiring business plan writers with industry experience is one of the best moves that you can make. For example, if you own a local game store, the business plan writer that you want to work with will need to have industry experience in running a restaurant, café, or even a game store. You want someone who’s going to help you understand your metrics and guide you on the direction to take your business. Business plans are all about developing the business, but you can’t develop any business if you don’t know how to work on your customers. A business plan writer will need to be able to understand and identify with your customers. This all boils down to having industry experience. But even if your writer doesn’t have the experience, being able to understand your customers is already a bonus.